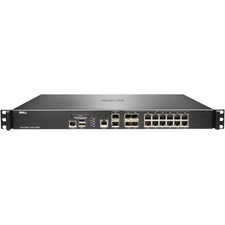 A key component of the Cisco SecureX framework, the Cisco ASA 5500 Series integrates the world's most proven firewall with a robust suite of highly integrated, market-leading security services for networks of all sizes - small and midsize business with one or a few locations, large enterprises, service providers, and mission-critical data centers. 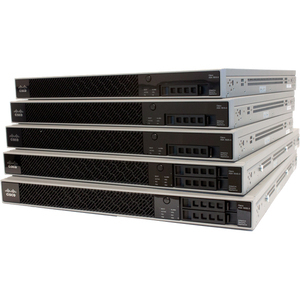 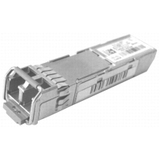 The Cisco ASA 5500 Series delivers MultiScale performance and functionality with unprecedented services flexibility, modular scalability, feature extensibility, and lower deployment and operations costs.Midsize businesses protecting the Internet edge require the same level of protection as large, enterprise networks. You require enterprise-strength security, but purchasing a firewall that was built to handle the performance needs and budget of a large enterprise would be unnecessary and a waste of company resources. 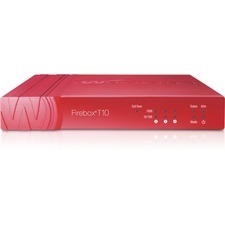 You need a firewall that provides the performance you need at a price you can afford, without compromising security.